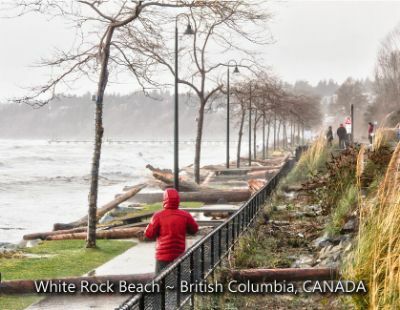 On December 20, 2018 the Storm of the Century litters the White Rock east beach shoreline with logs and debris in British Columbia, CANADA. 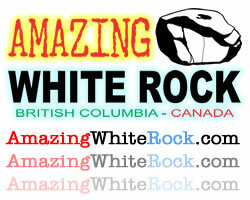 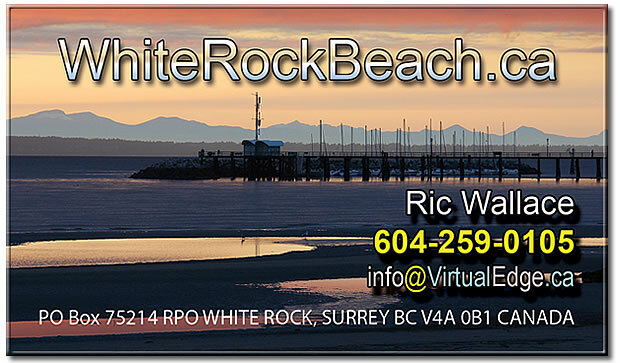 No lives were lost in White Rock, but damage to the pier, boats, and waterfront was in the millions. 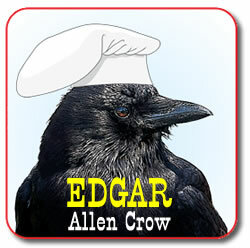 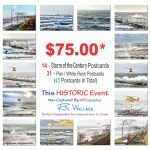 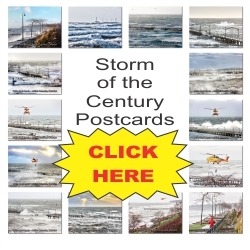 This postcard is only available by purchasing one of the following postcard sets. These postcards were produced by ARTographer Ric Wallace. 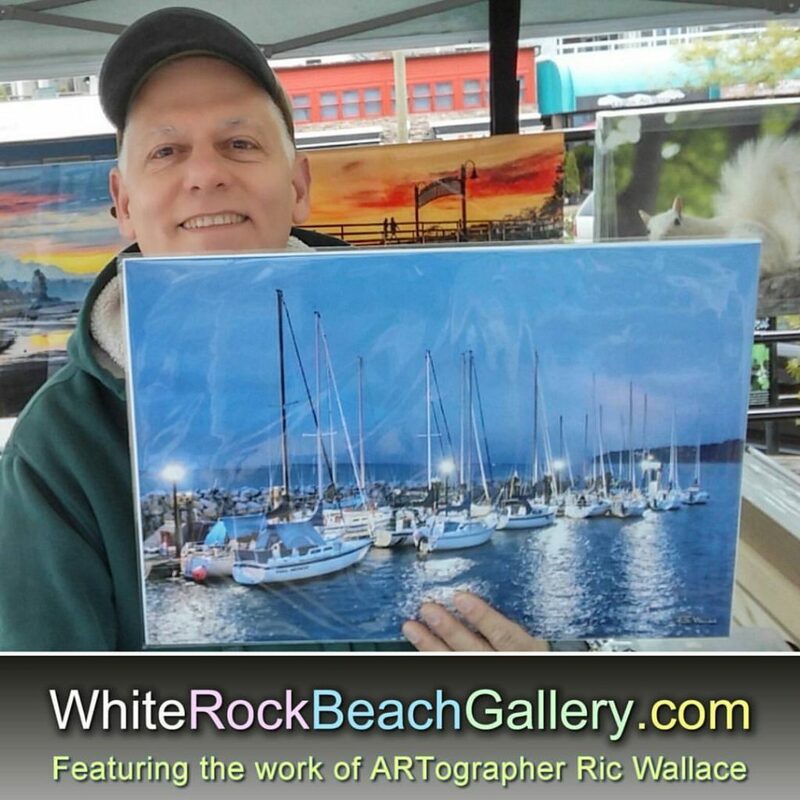 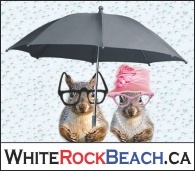 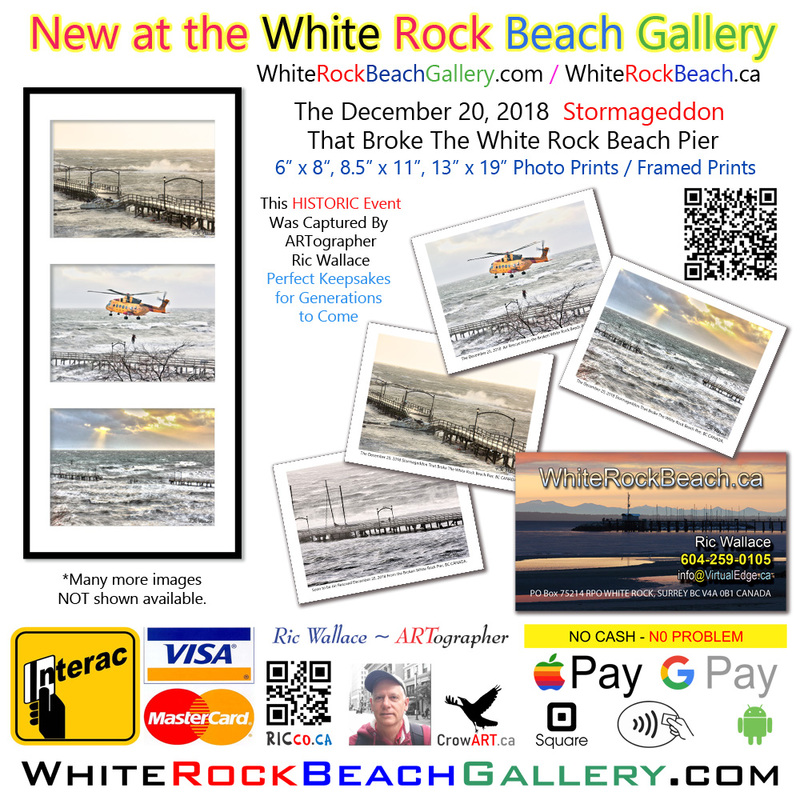 On December 20, 2018 the Storm of the Century battered the White Rock Beach waterfront breaking the pier into two, and an emergency air recuse was needed to lift a stranded man to safety at White Rock Beach, in BC, CANADA. No lives were lost in White Rock, but damage to the pier, boats, and waterfront was in the millions.